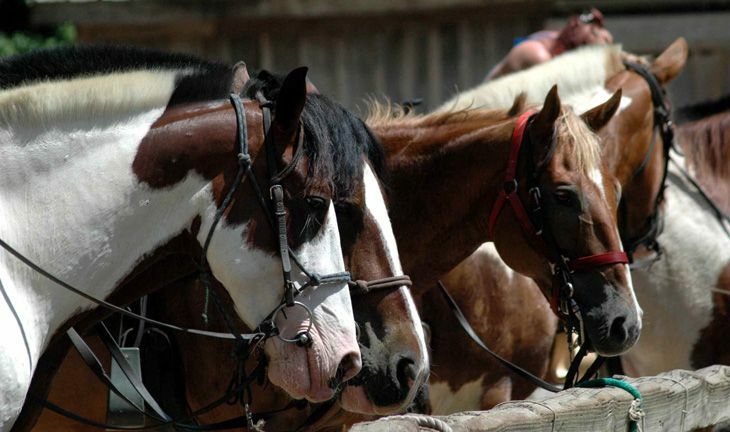 EasyEquestrian.com is a participant in the Amazon Services LLC Associates Program, an affiliate advertising program designed to provide a means for sites to earn advertising fees by advertising and linking to Amazon.com. So, if you happen to buy any products through the links on our site, you help compensate us for the costs of running this website and our time. But any compensation will not affect what we write.